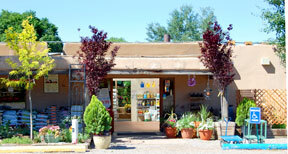 Payne’s Nurseries and Greenhouses of Santa Fe, New Mexico is a full-service nursery that operates two retail Garden Centers and a bulk organic soil yard. We have been in business since 1952, and Payne’s philosophy is well-known throughout northern New Mexico: offer top quality products at the best possible prices and provide knowledgeable, helpful service from our professional staff. ¡Y nos hablamos Español! 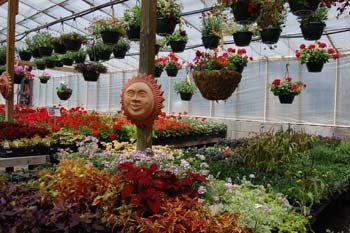 Seasonal vegetable starts including a variety of chile plants as well as “heirloom” or open-pollinated tomatoes, selected for their superior flavor and ability to ripen in our unique climate. 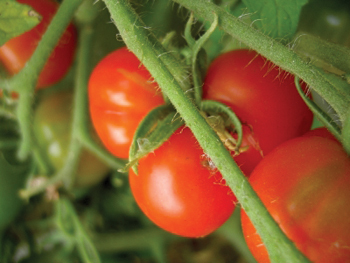 CLICK here for our 2016 list of Terrific Tomatoes! 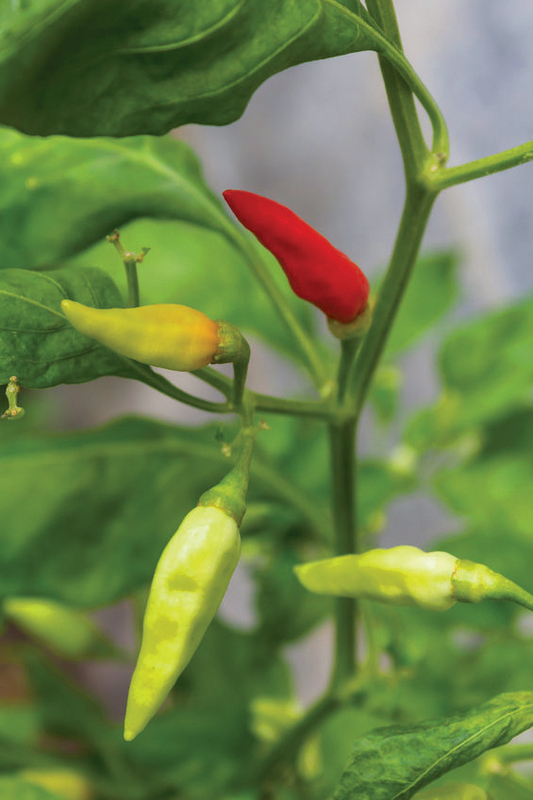 CLICK here for our 2016 list of Plentiful Peppers! 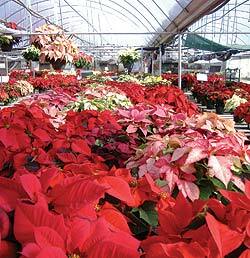 Gorgeous poinsettias are grown in Payne’s greenhouses beginning in early July so they are big, beautiful and ready for decorating beginning in late November. 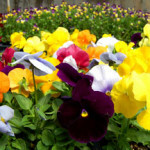 Pansies and violas ready for spring planting in one of Payne’s greenhouses.